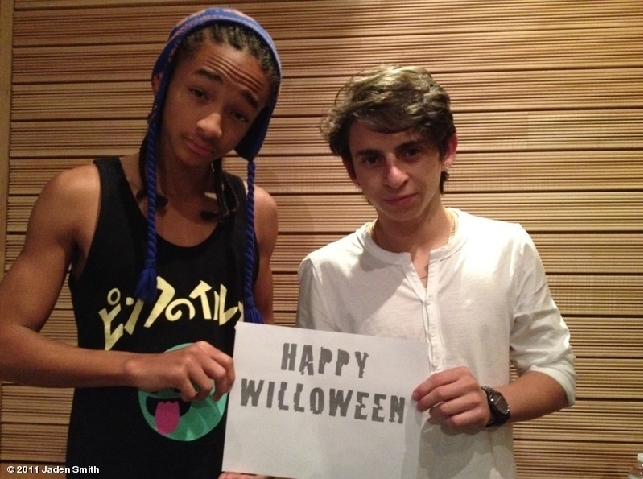 Willow Happy Birthday! I love you! #RealGs we run this! trop mignon n'est-ce pas ? 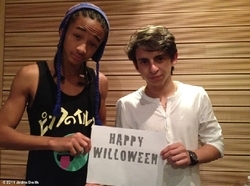 ?en tous cas encore un happy birthday miss Willow ! !